A footstool supports your feet and ankles. 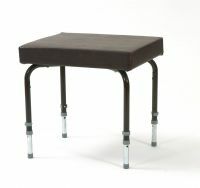 Foot stools that are independently height adjustable can be aligned to different chair heights. Those with an adjustable angle top will enable the supporting surface to be sloped downwards. This will provide a comfortable support and will distribute the pressure evenly around the ankle. If you are experiencing swollen or painful feet we recommend you consult your G.P. If you have received any medical advice about putting your legs up when sitting you should follow the advice. It may determine the type of legrest or footstool most appropriate for your needs. 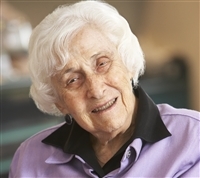 The NHS has a range of online information including advice for people with oedema. A footrest may not be suitable if you have a painful, stiff or weak knee as your knee will remain unsupported. This can put strain on the ligaments behind the joint and could lead to discomfort. The weight and manoeuvrability of the footstool needs to be considered as the footstool will need to be moved out of the way when you stand up and put back in place when you are seated. Some legrests have castors which can assist moving them into position. 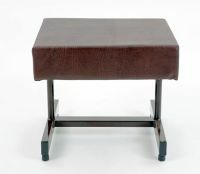 The use of a manual leg lifter can help with placing your legs onto a footstool. View manual leg lifters. Read more advice on foot stools and leg rests.